Katie Czerepak is the Chief People Officer at Indigo, where she is responsible for talent development, recruiting, human resources, and helping to ensure that Indigo is a motivating and exciting place to work. Previously, Katie spent nearly a decade at McKinsey & Company in the New York and Boston Offices, focused on talent and professional development. Over the course of her time there, Katie managed the staffing and development for hundreds of consultants, designed and delivered dozens of learning programs, and was core to building a distinctive office culture. 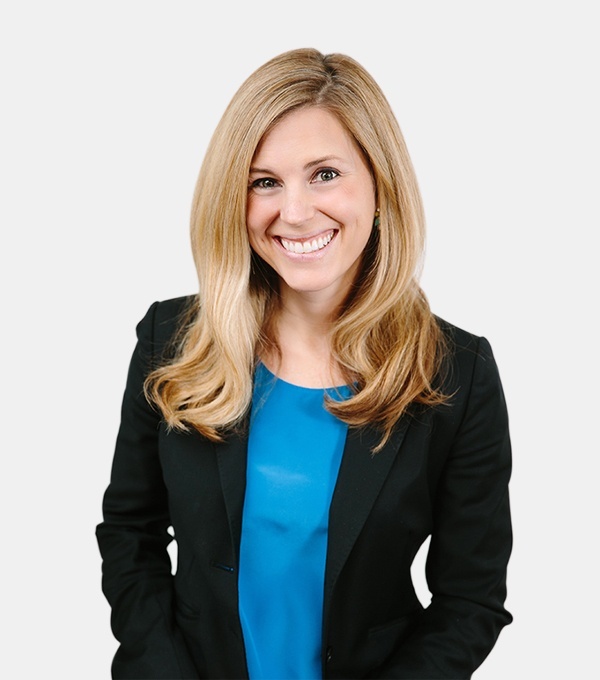 Prior to McKinsey, Katie spent two years as a strategy consultant for biotech and pharmaceutical companies with Easton Associates, and prior to that held strategy and project management roles with Quintiles and Genentech. Katie holds a bachelor’s degree in Public Policy from Stanford University, and an MBA from the Tuck School of Business at Dartmouth, where she was the recipient of the Arnold F. Adams Award for Excellence in Entrepreneurship and a member of the winning team in the Tuck Business Plan competition. In addition, Katie is a certified executive coach through the Coaches Training Institute and a McKinsey Centered Leadership facilitator. "It’s a rare opportunity to be able to do the kind of work you love, with smart and inspiring people, at a company that is making the world a better and healthier place. For me, Indigo has all three of these elements, so joining the team felt like it was meant to be. I feel lucky to be part of building the company and culture of Indigo."